We all want our kids to achieve certain goals in life: be good, be kind, be quiet. Unfortunately, there’s no guarantee that our children will grow into successful adults (and, sadly, no way to get our money back if they don’t). Still, there are specific tricks parents do that provide children with the best chance at full-filling, productive lives. We all expect achievements from our kids (behave, get good grades, invent something like Facebook). 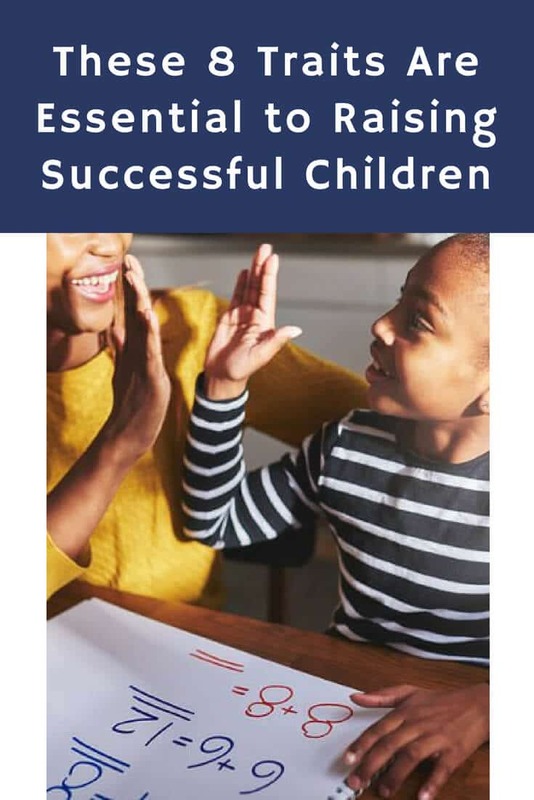 Expecting your child to do well helps them aim high. But, remember the fine line between expectation and criticism: value effort over success. Not every kid will succeed in everything (except for our children, naturally). It’s never too late to get a degree. By doing so, you up the odds of your child getting one as well. Education begets education. It’s that simple. Children who are bathed in security feel safe in exploring the world and discovering their place. In other words, they aren’t afraid to leave the nest and fly. 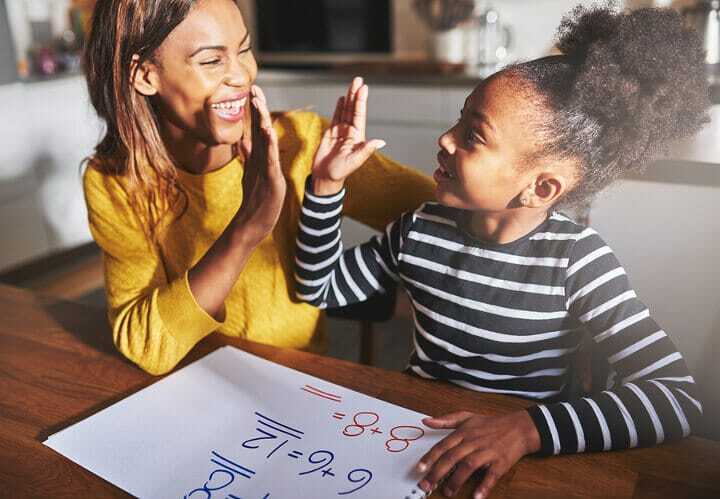 Yes, they might seem like polar opposites, but social skills and math are two things directly tied to adulthood success. What’s more, math proficiency is also tied to reading proficiency – so, See Spot Run…. straight towards trigonometry. A child who isn’t responsible turns into an adult who isn’t responsible. This doesn’t mean you need to make your kid go to work for you, staring out the window from your cubicle and counting down the hours. But make them do something: the dishes, the laundry, the trash collection. This suggestion might elicit laughter from the typical parent, but children whose parents are less stressed (and get along with each other) tend to thrive. Don’t feel as though you can never emote – stress happens. Just do it quietly – rock back and forth alone in the closet like a normal person. Of all the parenting styles – Permissive, Authoritarian, Authoritative, Uninvolved – Authoritative is the most effective. This style teaches your child to respect authority, while offering them tolerance and nurture. It means not being a jerk, but not skipping and holding hands with your daughter on the way to the tattoo parlor, either. University of Pennsylvania psychologist Angela Duckworth won a MacArthur “genius” grant for her work regarding the gift of grit: give your kids this gift. Grit, simply, is the ability to sustain interest and effort towards a long-term go – to keep on keeping on. Teach them that life isn’t fair – it takes determination and effort. Teach them to persevere with the dedication of a stalker. Parenthood is the hardest job in existence. But the above tricks help children become accountable, self-sufficient, and successful. This makes things easier for us, which is always an added bonus. After all, moms and dads can do so much. We only have two hands each. And we need them both for texting.